Flip a coin. If heads, you multiply it by 20 more to do the damage to the opponent. 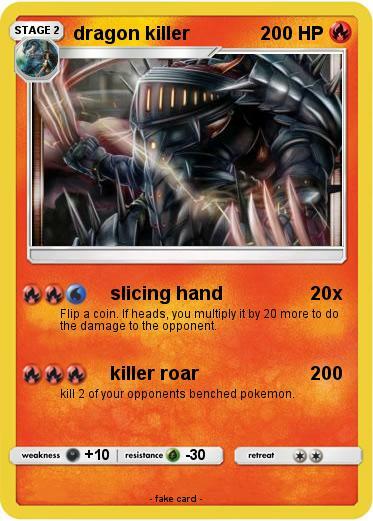 kill 2 of your opponents benched pokemon.